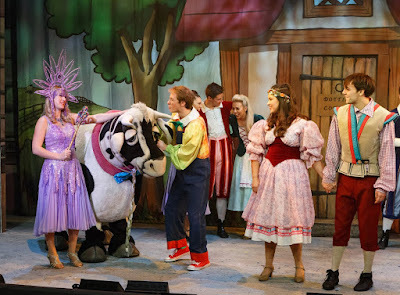 Now that Christmas is over, you are probably asking yourself should I bother going to a Christmas panto? The answer is obviously Yes! 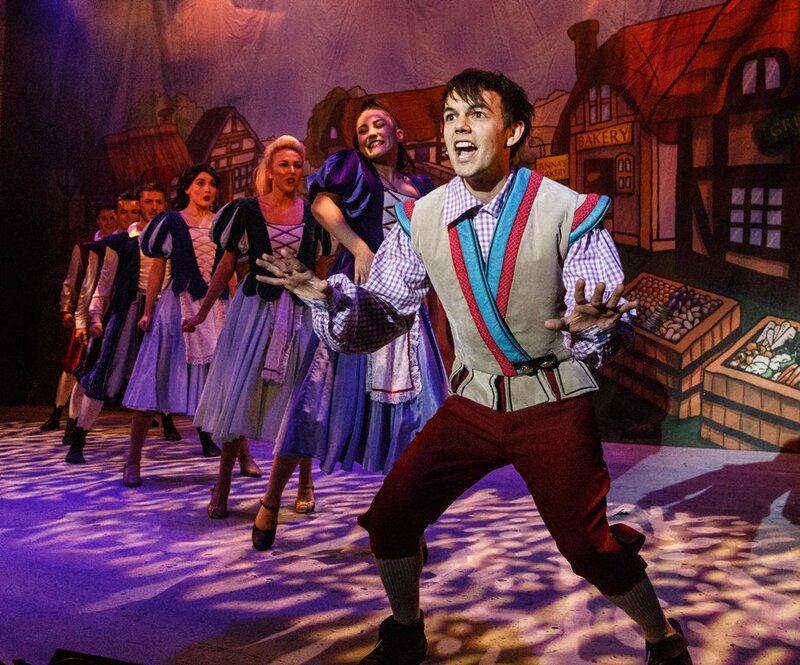 and Millfield Theatre's legendary pantomime is here- bigger, better and more bonkers than ever! This year's Christmas extravaganza is Jack and the Beanstalk, written and directored by Marc Day. The panto follows Jack, his brother Simon and their Mum Dame Dottie Trott face the very naughty Fleshcreep (henchman to the Giant Blunderbore) and save his sweetheart Jill. Darcy and I were lucky enough to see the show, and we loved every minute of it. This bonkers panto spectacular is full of beans, with fantastic song-and-dance numbers. I also loved that they included landmarks of Enfield. The giant was also a pleasant suprise. 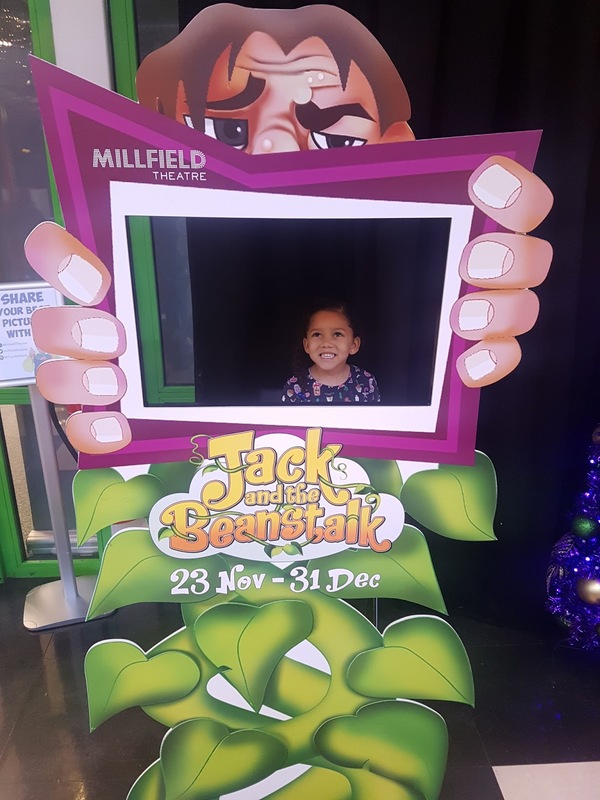 We laughed and danced throughout the panto, and Darcy has decided she wants to become one of the Junior Ensemble. On Friday 29th December at 5pm there will be a relaxed performance. This is specifically designed to welcome people with an Autistic Spectrum condition, learning disability or sensory and communication disorder.